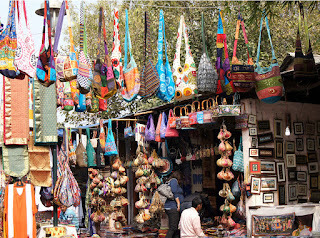 The Delhi Haat was established on 1994 in Sri Aurobindo Marg while the other was set up in Pithampura in April 2008 and it spread over 7.2 hectare area. Making the market more convenient for buyers, the first Delhi Haat has been made fully accessible by wheelchair as well as toiletries. 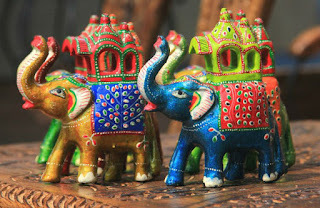 If you are fascinated by the word "art" and "handicrafts" then you must come to this place in Delhi. An art under the open sky, jointly organized by the Delhi Tourism and Transport Development Corporation (DTTDC), NMDC, D.C. (Handicrafts) and D.C. (Handloom), Textile Ministry (Government of India) and Tourism Ministry. And the craft market is organized. 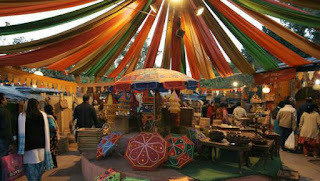 It was started with the aim of introducing the fascinating legacy of Indian art, craft and culture to the common people.Artists registered and allowed to display their creations in this place and they are given a stall for a short interval of 15 days in a cyclical order so that visitors can see and buy unique and quality items. 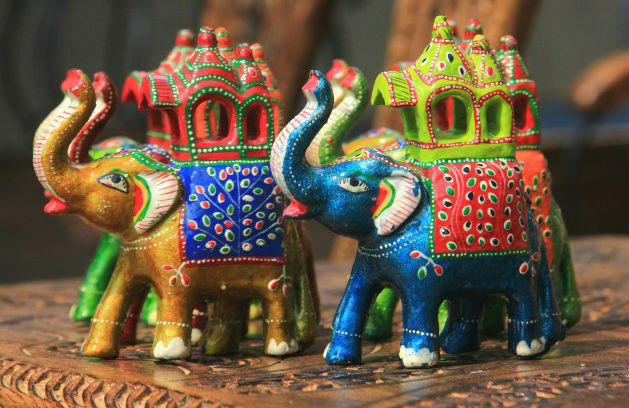 Get opportunity The main objective of this entire system is to introduce rural Indian artists to their traditional Indian folk art to urban consumers. Within the Haat premises, many food shops have been arranged for the people of different regions of India, so that this place becomes a suitable place to spend the leisure time with the family or alone. . You can go shopping on the hot premises and buy your favorite items and later on relaxing, enjoy the delicious food of different states of India. Some of the products displayed and available here include artistic clothing and footwear, accessories, gems, rubies, toys, ornamental artifacts, carved wooden items, metal goods, etc.